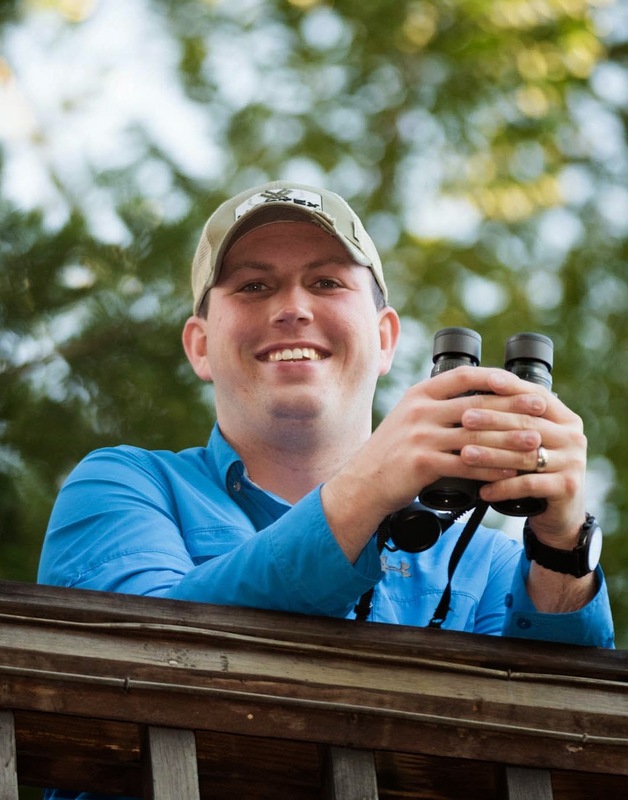 From how to create bird-friendly habitat in your backyard to nest box plans, Bird Homes and Habitats by Bill Thompson III, covers everything you need to know to get started attracting nesting birds to your yard. One of the most impressive parts of this book is that it is not just another book about how to build nesting boxes and where to put them. The author dug deeper to show how the habitats that you create in your yard can really effect what species chose to nest on your property. By starting with chapters on bird-friendly habitat and natural bird homes, this book puts habitat front and center. There is also a long section that profiles many of our cavity nesting species. By reviewing this section, people can determine what they are likely to attract and plan their habitats and nest boxes accordingly. Another aspect of the book that I really like is the section on "The Birdy Backyard All-Stars". Fifteen properties from around the country are featured. You can use this to find a yard near you and see how the owners of the property were able to transform their yards into fantastic bird habitat! 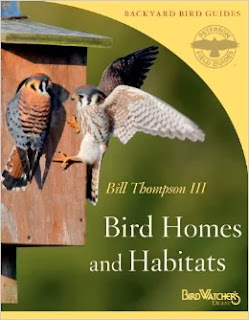 Overall, I would recommend this book to anyone that would like to improve bird habitat in their yards or would like to learn more about using nest boxes. 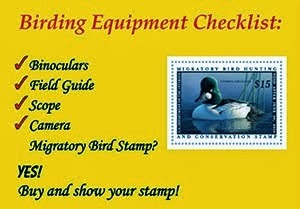 We received a copy of this book from the publisher to review on NuttyBirder.com. The links are to our Amazon Affiliate account.